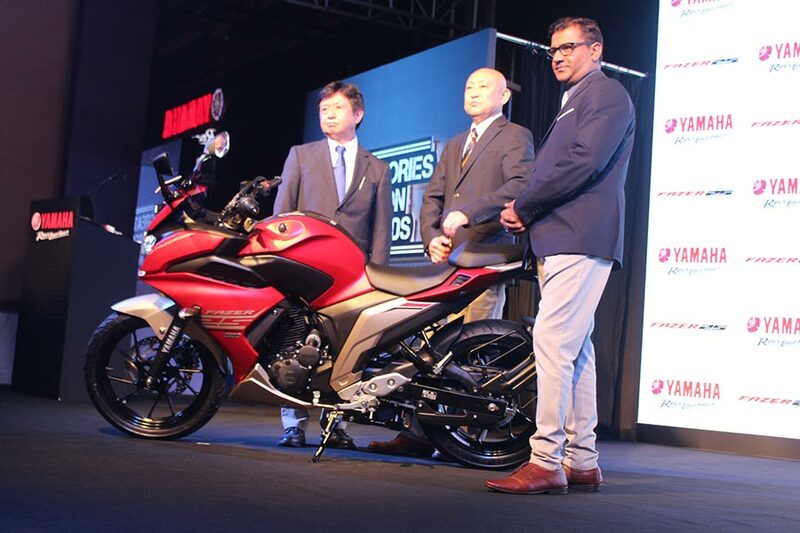 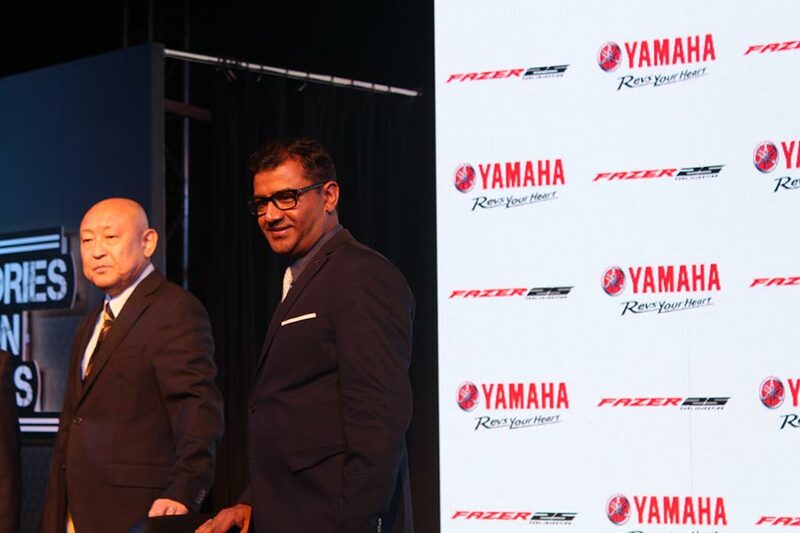 Yamaha India launched the all new Fazer 25 motorcycle in India today. 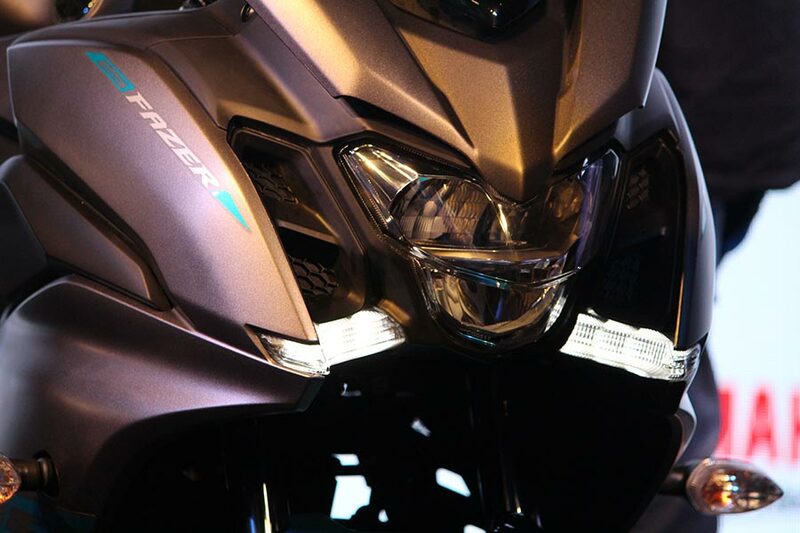 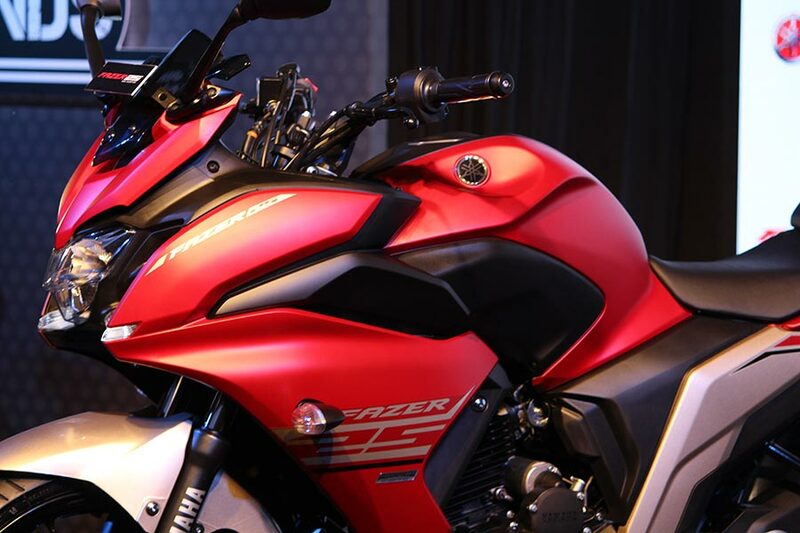 The all new Fazer 25 is a new addition to Yamaha’s popular FZ Series. 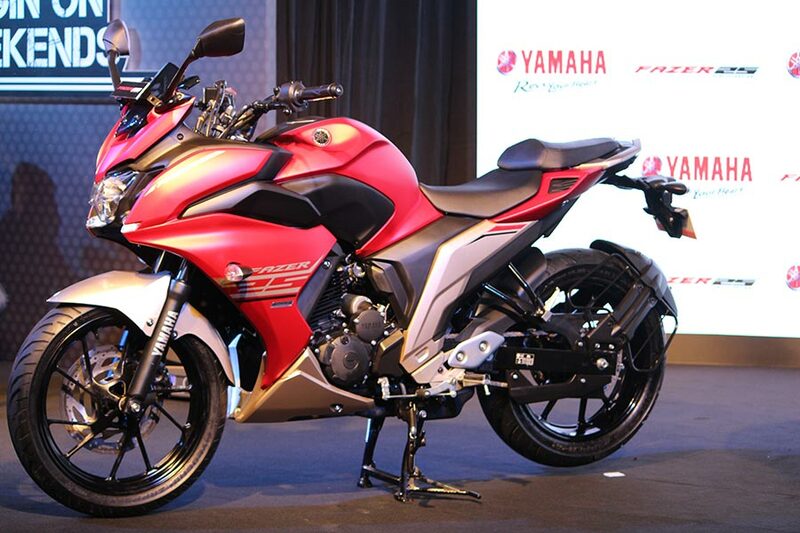 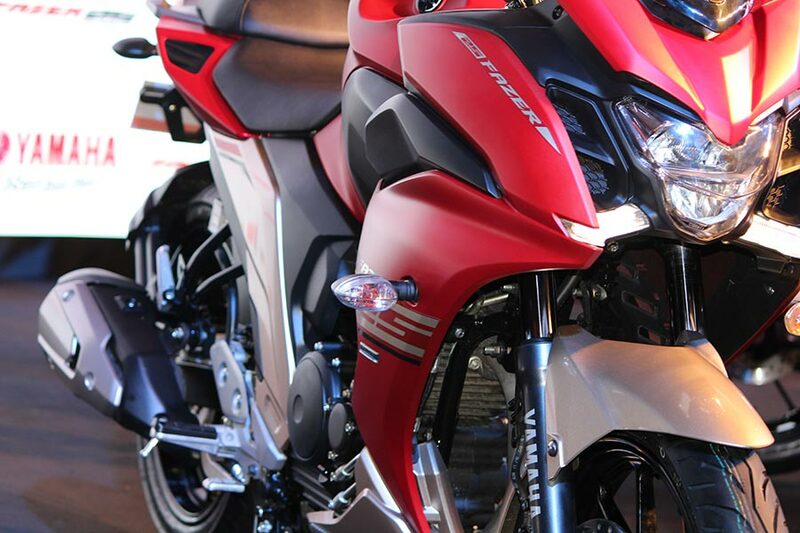 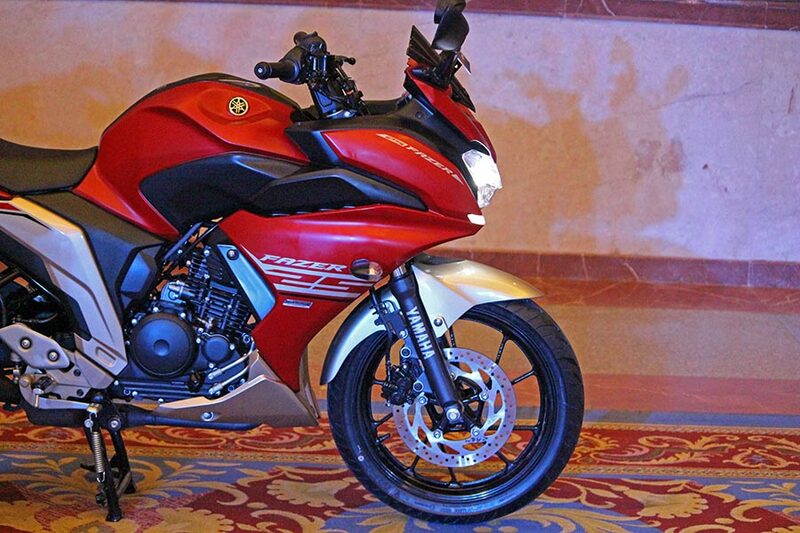 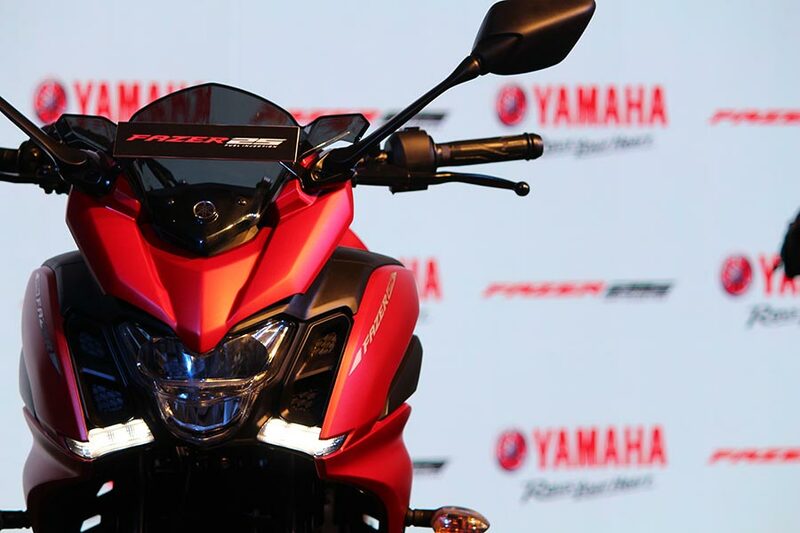 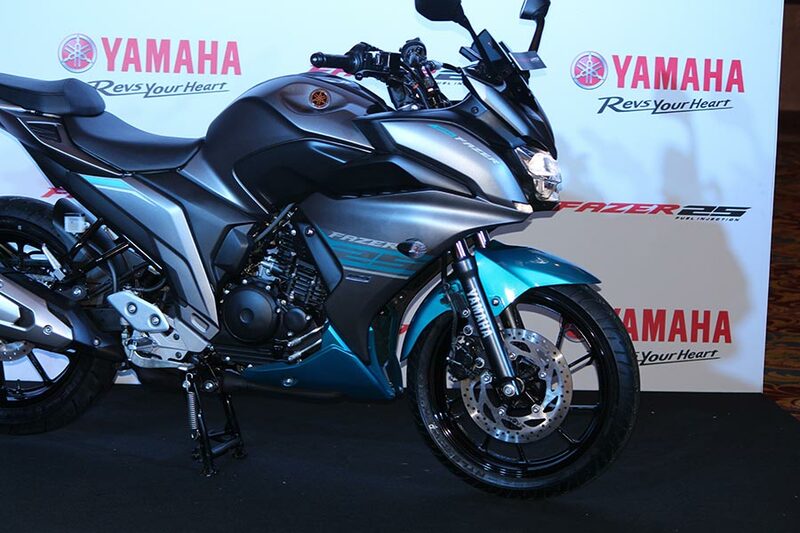 Yamaha Fazer 25 is mounted with air cooled 250cc, 2 valve, single cylinder, fuel injected engine. 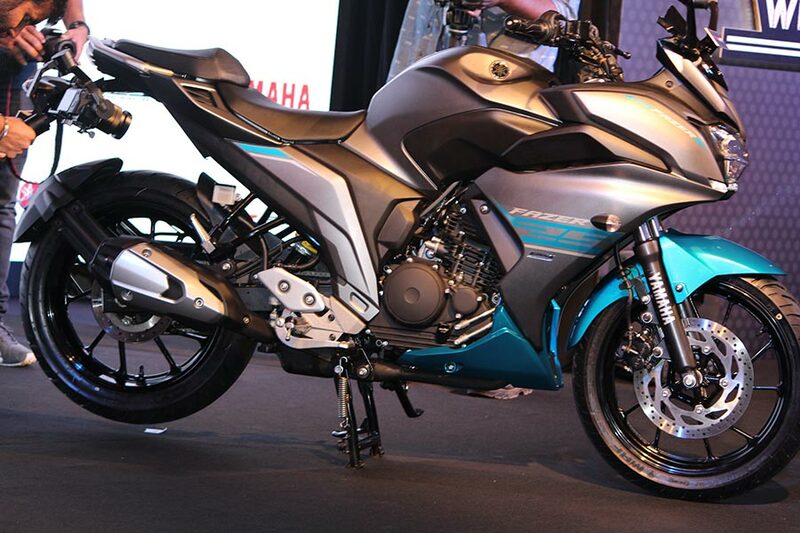 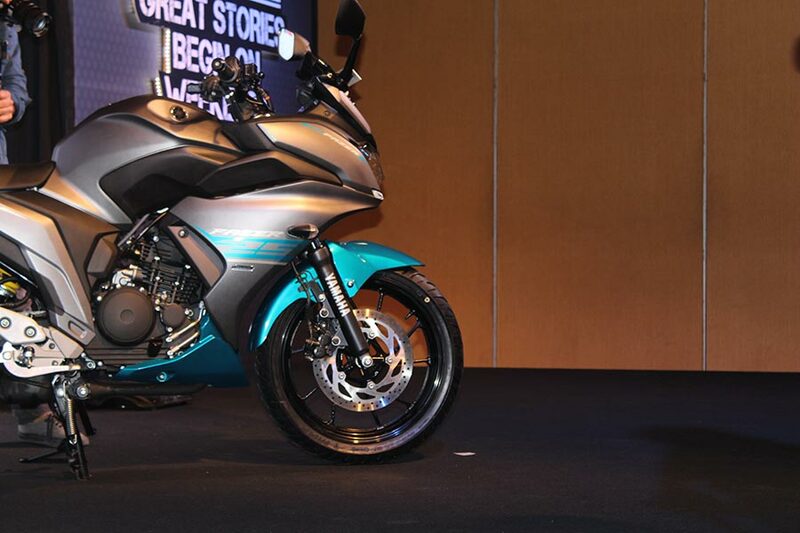 Yamaha Fazer 25 is available in 2 different color variants: Soulful Cyan and Rhythmic Red. 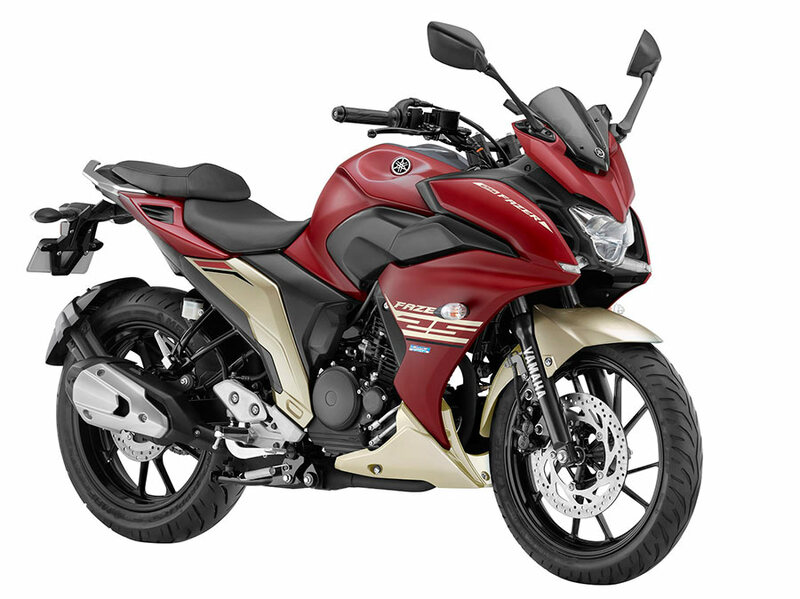 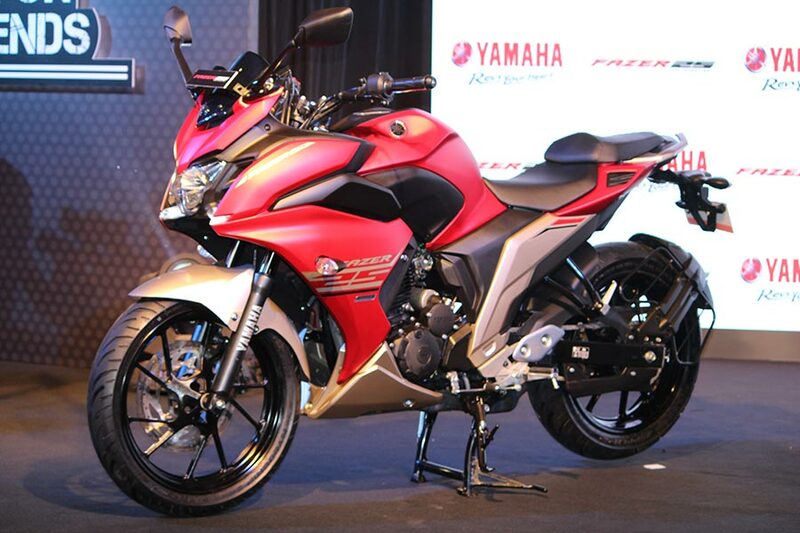 Yamaha Fazer 25 is priced at INR 1,29,335 (ex-showroom Delhi). 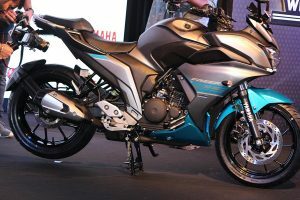 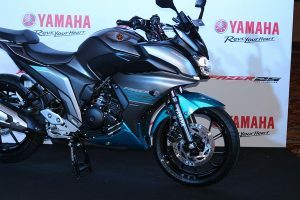 Yamaha Fazer 25 targets motorcycle touring segment, comes with a larger fuel tank of 14 litres that is sufficient enough to ride 600 odd kilometres without refueling. 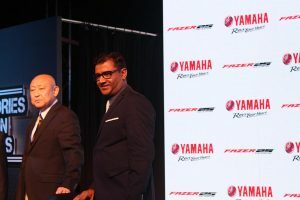 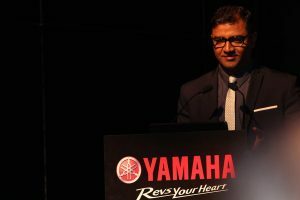 India Yamaha Motor Pvt. 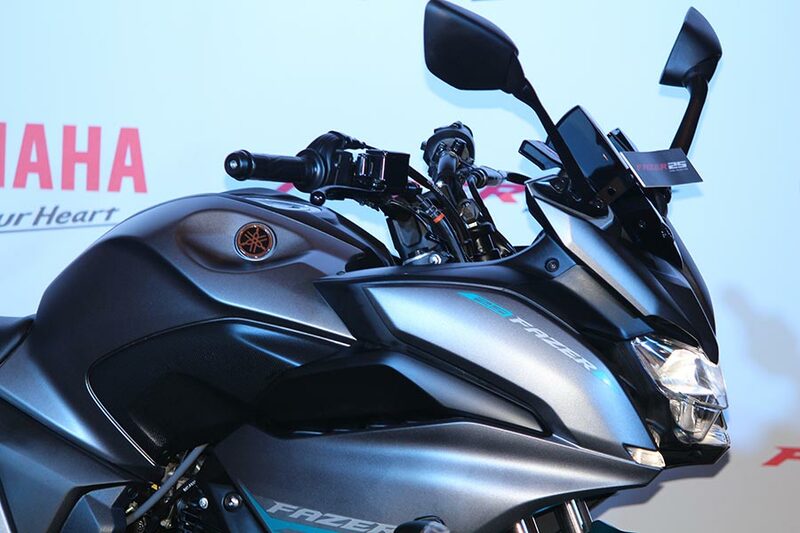 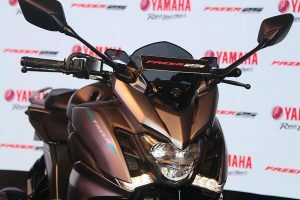 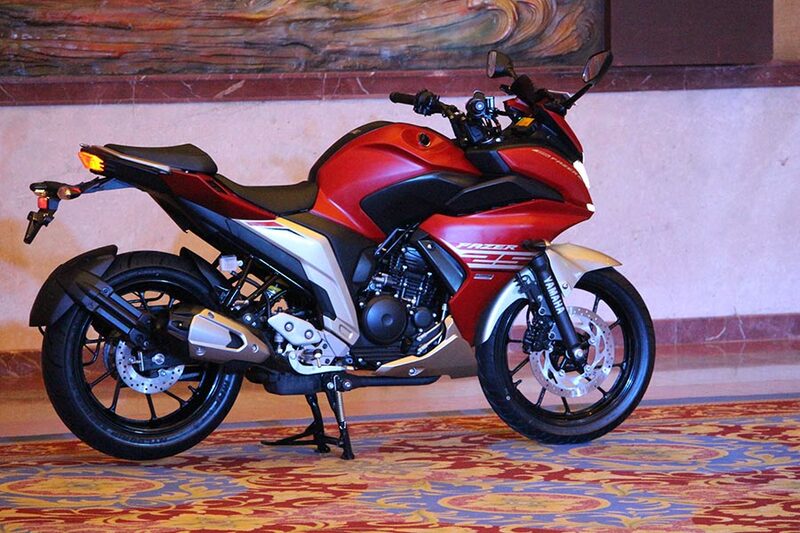 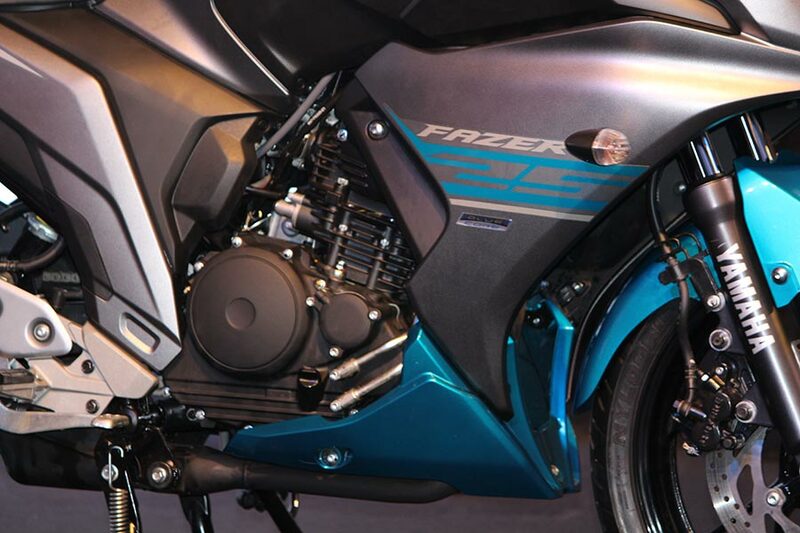 Ltd. today launched the much awaited Fazer 25 to its successful and popular FZ Series. The new FAZER 25 mounted with a newly designed air-cooled, 249 cc, 4-stroke, SOHC, 2-valve, single-cylinder, fuel-injected engine on a lightweight frame to realize the product concept of a “powerful new mid class tourer.” Fazer is already recognised for its edgy design, sporty look and high performance. 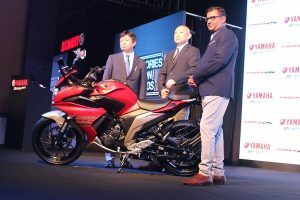 The all new Fazer 25 delivers riding comfort during long distance rides along with fuel efficiency and environmental performance and is targeted for youngsters in their 20s and early 30s. 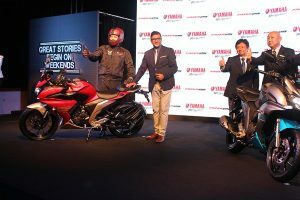 With the theme of ‘Great stories begin on weekends’, Yamaha Fazer 25 will be hitting the Indian roads by September 2017. 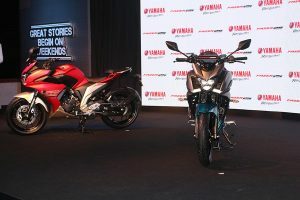 The new Fazer 25 will be available at Yamaha dealerships in 2 exciting colour schemes – “Soulful Cyan” and “Rhythmic Red”. 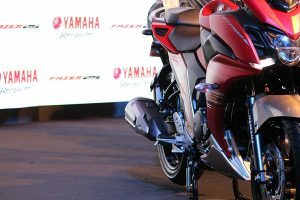 Yamaha is known as the manufacturer of some of the versatile sport tourers that has created excitement in the motorcycling culture of the world. 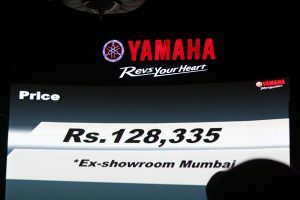 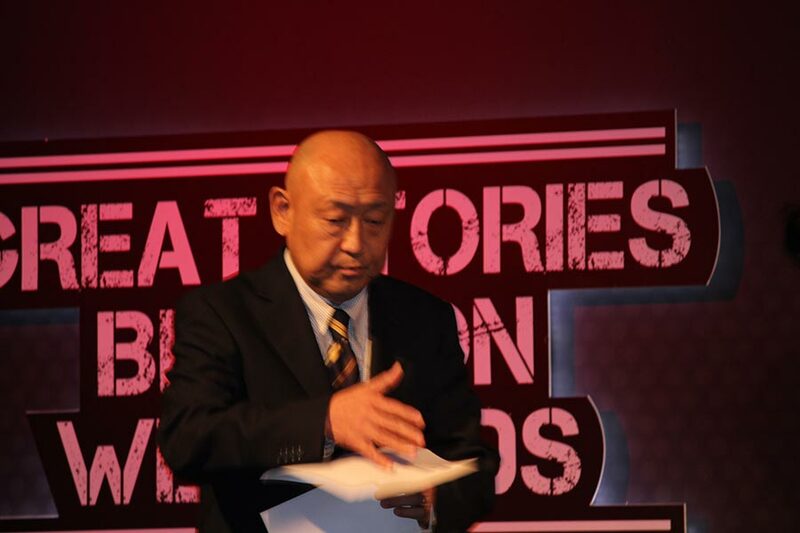 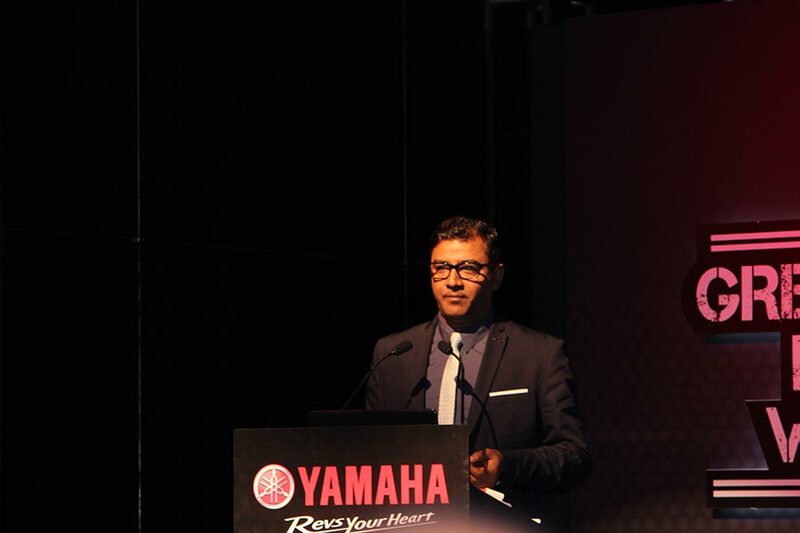 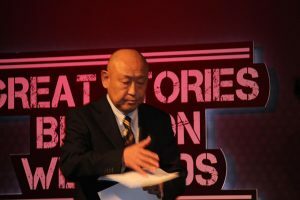 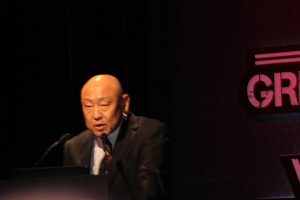 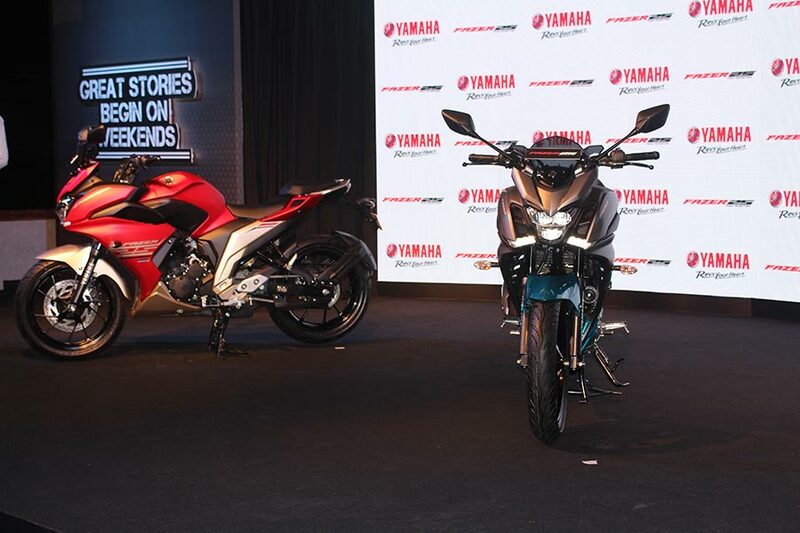 Since 2008, Yamaha has seen similar excitement in customers with the introduction of performance motorcycles in India. 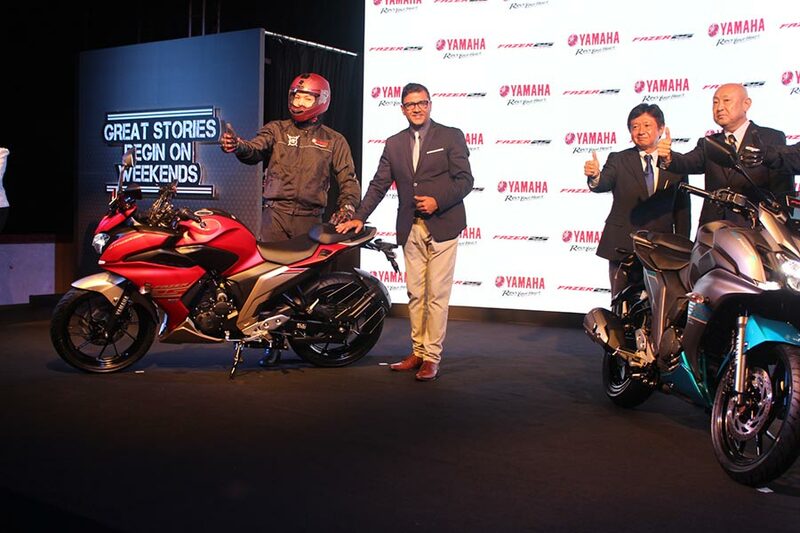 Now, it’s time Yamaha takes it to an all new high with the next line of the FZ generation bikes. With its improved looks and other suitable changes, the new Fazer 25 will keep up with the expectations of the FZ breed of riders. 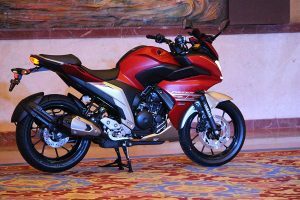 The new trend of motorcycling has ushered in India as the touring culture is trending everywhere in motorcycling society. The new Fazer 25 with superb control and balance will further meet the expectations of the touring enthusiasts who look for smooth cruising with undiluted power-balance delivery. Besides, the bike will also meet the expectations of both advanced riders and calm commuters and thus, aims to fulfil the aspirations of a diverse age group. 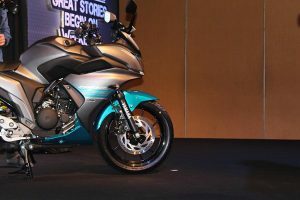 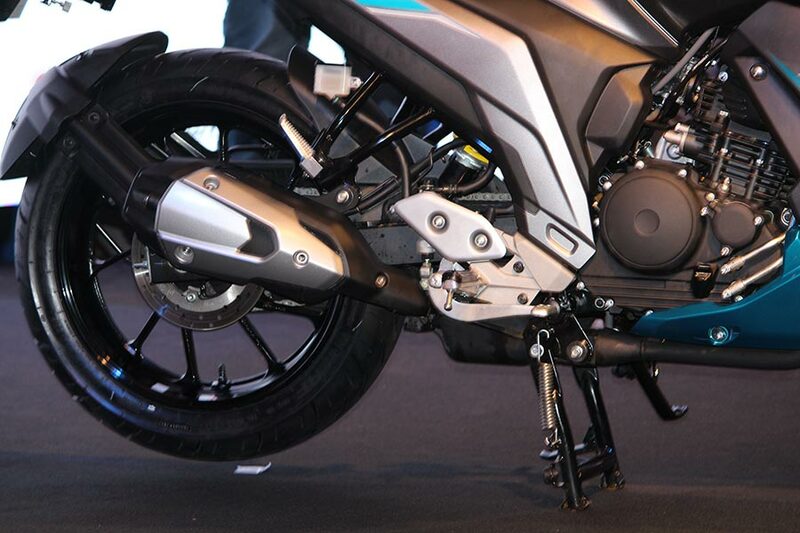 With the new launch, the company is confident that it will be able to make new inroads in the customer base, especially those who wants to step up to a premium touring-friendly motorcycle. 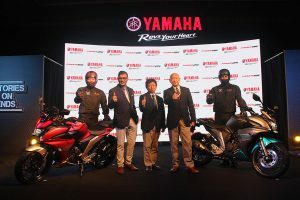 The company is very bullish on the new launch and is very confident that it will keep up with the strong growth numbers the company has witnessed in the last few years.